Gordon & Rumsby would like to offer visitors to Colyton a very warm welcome. 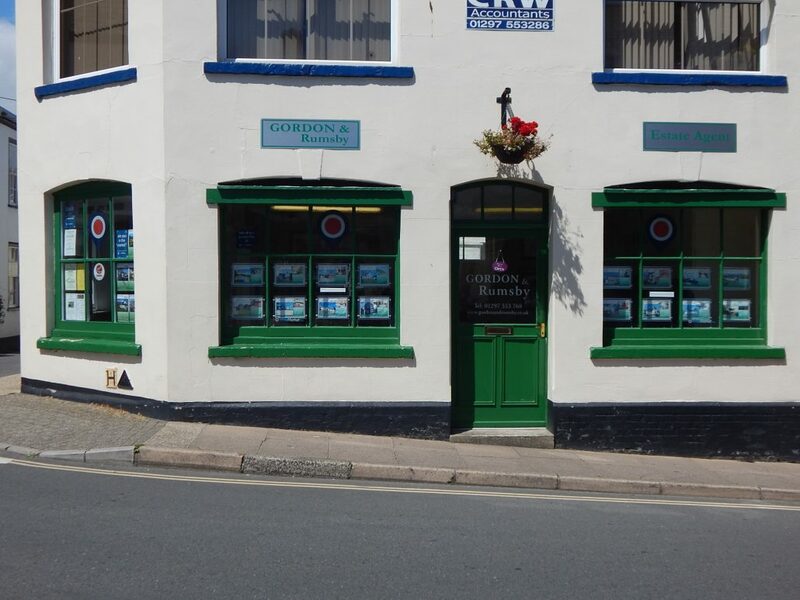 We are dedicated Licensed Estate Agents with many years’ experience in selling houses in East Devon, West Dorset and South Somerset with our office base in Colyton. 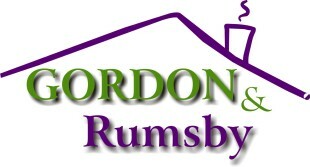 We have a passion for property combined with traditional values of service. Therefore, our aim is to make estate agency something to be proud of. We aim to match properties to the right buyer and make the whole process as stress free as we can, leaving clients with the confidence of being able to recommend our service to others. 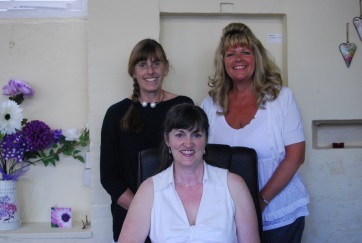 Please feel free to drop into our office in Market Place for a chat or advice.